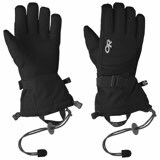 From sunny Spring days on the glacier to cold, blustery days searching for fresh pow stashes, the Black Diamond Glissade Glove provides the most versatility for a four-season glove. 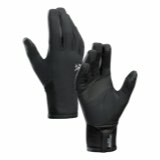 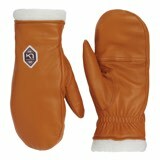 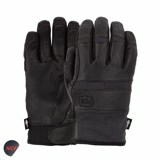 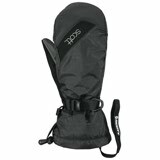 Complete with 100% waterproof BDry® insert, this alpine glove protects against snow, sleet and showers. 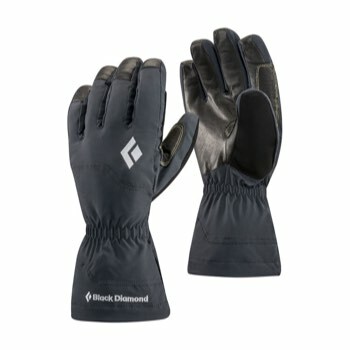 Insulated with 100g Thinsulate® on the palm and back of hand, this Black Diamond glove offers exceptional warmth without bulk, allowing you to grip easily with help from the goat leather palm and Kevlar® stitching.